BECKETT MCINROY CONSULTANCY (BMC) comprises of qualified and experienced Coaches, Trainers, Researchers, Psychometrists, Writers and Consultants who work across sectors in business and education ensuring that your personal, professional and organisational requirements are met through tailor-made provisions. Clarifying goals then ensure action. The client is always at the heart of our agenda. We work together to ensure that what you receive fits your needs and achieves sustainable impact within your organisation. We first clarify your needs in line with your strategic vision, organisational culture and values. The right services and products then generate synergy to ensure action and results. 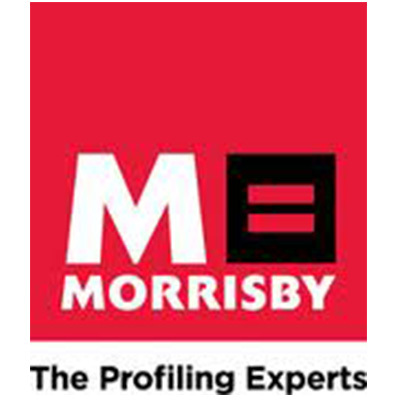 BMC works with accreditation and professional international bodies to guarantee that you receive best possible quality. 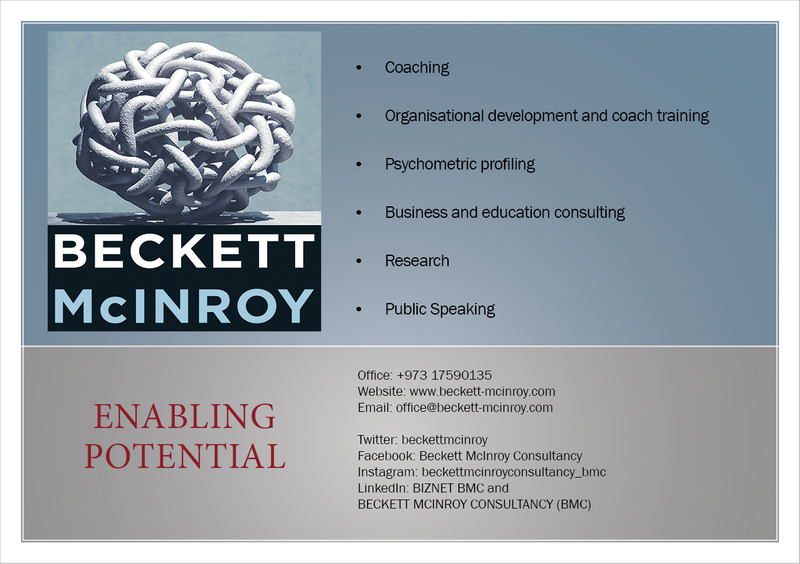 BMC believe that skills, a passion for learning and the right attitude enable professional and organisational potential. 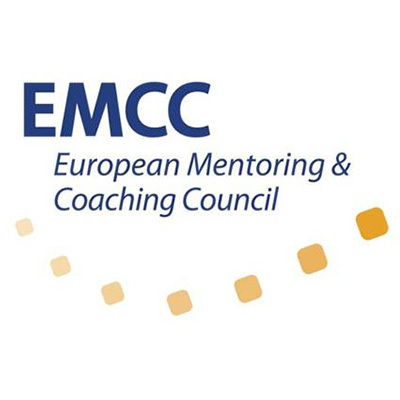 BMC passionately encourages people and organisations to reach their potential whilst balancing the theoretical and practical elements delivered. With PhDs on our team, we base our delivery on relevant international empirical evidence by keeping up-to- date with trends across all sectors. 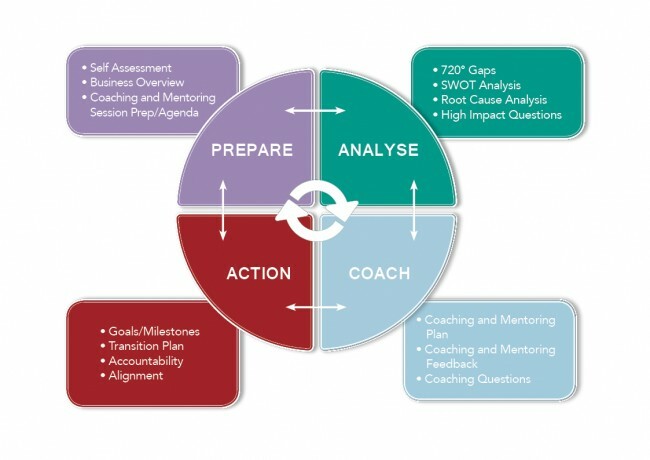 We ensure that our approach is that of facilitators and coaches enabling you, the client, to increase your individual and organisational learning to ensure appropriate training needs are addressed. 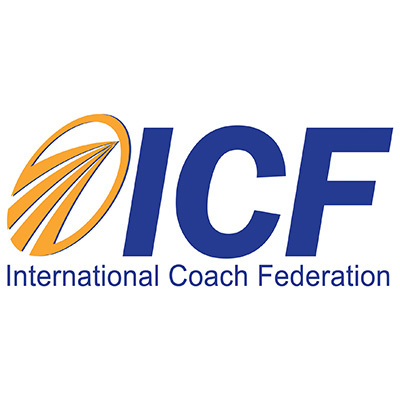 Our Coaches are experienced professionals certified with international bodies (ICF/AC).